My professional freelance business at peacocksoftware.com. If you notice a lack of blog posts on this site, that is because I am placing most of my technical blog posts on peacocksoftware.com/blogs. So whether you are looking for additional tips or just need a good freelancer to work on your next project, please give me a look! If you find yourself sending a lot of screenshots to clients or colleagues, I can't recommend enough the program "Greenshot". It's free and open source, and allows you to very quickly and easily capture just regions of your screen, certain windows, etc. Note: this article was originally published on peacocksoftware.com. You can then either save your screenshot directly, or edit it in a basic image editor which lets you draw arrows, rectangles, and even blur regions-- very handy if you are sending sensitive information. Note: this post was also published on peacocksoftware.com. 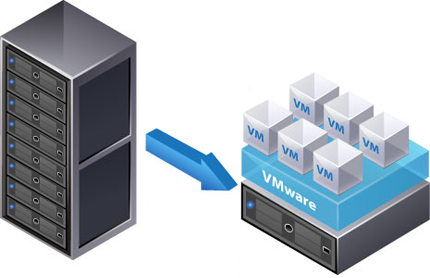 If you are considering a new startup or have an existing business with a physical server somewhere on-site (in a closet or something similar), you should consider the benefits of using a virtual server instead. Full disclosure: I have used the virtual server company linode.com before, though I am not being paid by them and receive no benefit from my endorsement. 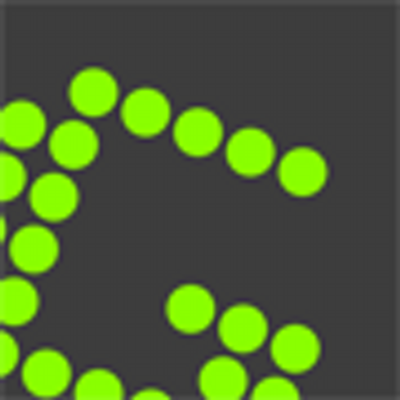 At the time of this writing, a basic capable Linode virtual server costs $20/month. Through my own benchmarking tests, I've found its processor speed to be comparable with a modern medium-priced physical server. In the past I have posted articles which showed what the most popular websites in the world were running as a server OS. It's been a few years, so I decided to check again. As last time, I am using Alexa and Netcraft as tools to see website rankings and which server OS is being used (if known). 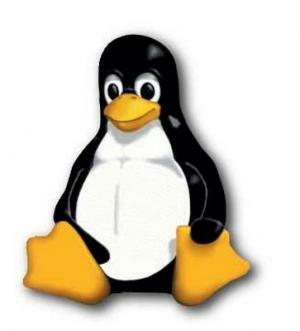 As was the trend a few years ago, Linux is the clear winner again, and even the other sites are almost certainly Linux, due to clues and articles found elsewhere, as well as their history. While it's true that these sites were cherry-picked by myself, I went with popular sites that users would recognize. Clearly, Linux is still the most trusted server OS out there for websites. This is a bit of a DIY project. I'm going to show you how to keep a computer in a desk or cabinet, but we're going to install an external fan in the cabinet to keep the computer from overheating. (And we can do it for $15 - $25, depending on your setup). If you've ever tried to keep a computer (or PS3, PS4, Xbox, etc) in a cabinet or other enclosed space, you know they can get pretty hot. And that can eventually kill your computer. First things first: Download a program call SpeedFan. This program reads temperature sensors on your computer and tells you what they are. 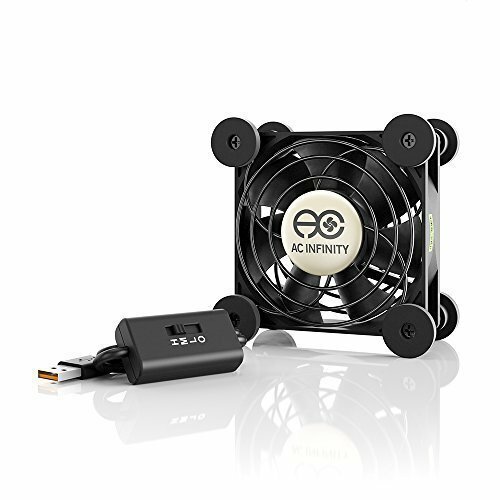 It's the only way we're going to be able to tell if your computer is getting too hot. 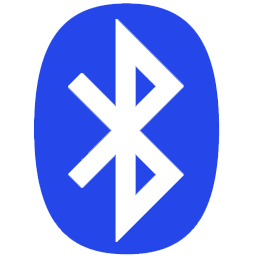 I know I'm a little late to the party, but I just recently got a Bluetooth-enabled radio installed in my older car. I've never had such before, and I LOVE it. You can get them at Best Buy, and have them installed there for around $70 if you don't want to do it yourself. I also love Spotify. The "pro" plan is cheap, especially if you do a family plan which they recently started offering. Here's my problem: When my car connects to my Android phone, it starts to play the default Android mp3 player-- and nothing I could do (at the time of this writing) could change that. I found helpful apps online which would *start* Spotify when the car connected, but nothing that would make it start *playing*. I still had to do that manually on my phone. I'm pleased to announce that I have a new service to offer, specifically for pharmacies who need a website and/or mobile app. The system is a subscription-based service, with a low monthly fee. 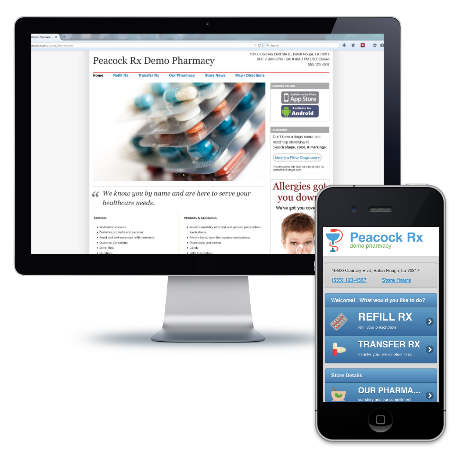 For that, stores get an android and iOS app which interact with a website, all customized for the individual pharmacy. Patients can request refills and transfers, read store news blog, call the pharmacy from the app, get directions, etc. If you're interested, visit https://peacockrx.com and check it out! One of the most frustrating and time-consuming tasks in Java is creating basic, boring, ordinary UI. As in, windows, buttons, scroll bars, text fields, etc. This is in stark contrast to, say, Visual Basic, where you can just drag and drop elements onto a form, and what you see is what you get. In Java, if you want anything other than just the basics, you're going to have to do a lot of typing. That is, unless, you are using the WindowBuilder Engine and Eclipse. In Eclipse (3.7 at time of this writing), go to Help -> Install New Software. Notice it now looks a great deal like Visual Basic? LED light bulbs have recently become much cheaper and more reliable, but what is the real price of ownership? How long do you have to use them before you "break even" compared to traditional lights? Below, I do the math so you don't have to! Some caveats: I am using 60 watts (eqv) as the base measurement, and prices from Walmart. At the time of this writing, a reliable LED bulb can be bought for $8, a compact florescent for $3.85, and a standard incandescent for about $1.50. I am using a rate for electricity costs of 11 cents per kilowatt hour. Your mileage may vary! Replacement price: Factored into these values is the assumption that you will have to pay for bulb replacements as well! An incandescent bulb only lasts for 1,000 hours. A CFL bulb for about 10,000. And the LED bulb in question for 30,000 hours. At 8 - 10 hours of use per day, 10,000 hours represents around 3 years of real-world use. 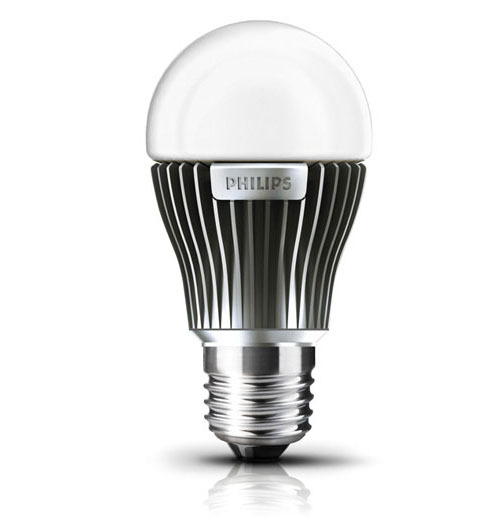 So far, you will notice that the clear winner is the 13W compact florescent bulb (it's the "curly-Q" kind. Notice, too, the false economy of using the cheaper incandescent bulbs. Their low price is quickly outpaced by their electricity consumption and frequent replacements. But, where things start to get interesting is once we start measuring hours by the 10-thousand. This is because CFL's are only rated for 10,000 hours, and now we must replace them every 10,000 hours! * The jump in price for LED at 30,000 is because we must buy another $8.00 bulb, as it is only rated for 30,000 hours. After 10,000 hours, the cost of electricity & bulb cost is very close for the CFL and LED bulb, differing by only a few dollars. Personally, I would stick with the LED bulb. The extra couple dollars in price (every 30,000 hours, or 9 years) is offset by saving me time not having to change any bulbs! Also, LED bulbs run cooler, contain no mercury, and generally don't shatter because they are encased in plastic instead of glass (usually). Also, something to keep in mind: These prices are based on the time of this writing (2014). LED prices will continue to drop and drop, and their wattage may lower as well, to become even more competitive.